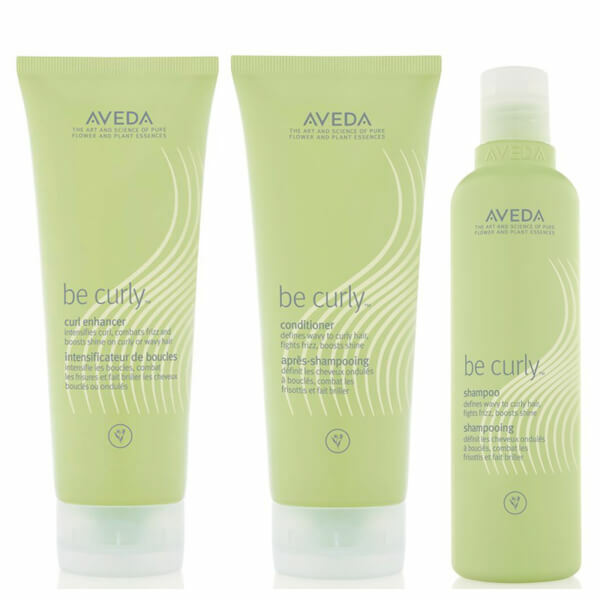 Shape and define your curls with the Aveda Be Curly Trio, a gift set that brings together three nourishing products that care for curly hair. The shampoo, conditioner and enhancer are all formulated with softening and hydrating ingredients to infuse hair with brightness, bounce and vitality. Enhance your natural curls with this nourishing shampoo. The lightweight formula gently cleanses and defines curls while combating frizz and improving shine for locks with volume and bounce. Infused with a refreshing citrus aroma of organic Lime, Lemon, Bergamot, Orange and other signature plant and flower essences. Smooth and define curls with this deeply conditioning formula. The Wheat Protein and Organic Aloe blend will expand when hair is wet and retract when hair is dry, enhancing natural curls for a frizz-free finish. This lotion defines curls while heightening shine. The curl enhancer helps to smooth the hair surface in order to reduce frizz and improve softness for locks that look and feel healthy, bouncy and full of life. Conditioner: Massage into wet hair and scalp after shampooing then rinse thoroughly. Curl Enhancer: Apply to towel dried hair. Begin drying with diffuser. 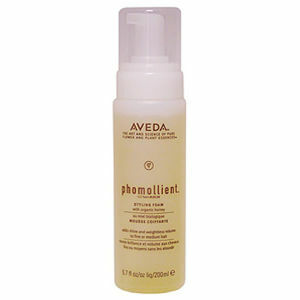 Add more product and continue to diffuse to enhance hold and coax curls into shape. Once hair is completely dry, use a bit more product to finish the style and add more definition to your curl.